I spent six and half years rebuilding the Far Reach, a Cape Dory 36, into the boat I always wanted but could not find. The details of the rebuild can be found at www.farreachvoyages.com. 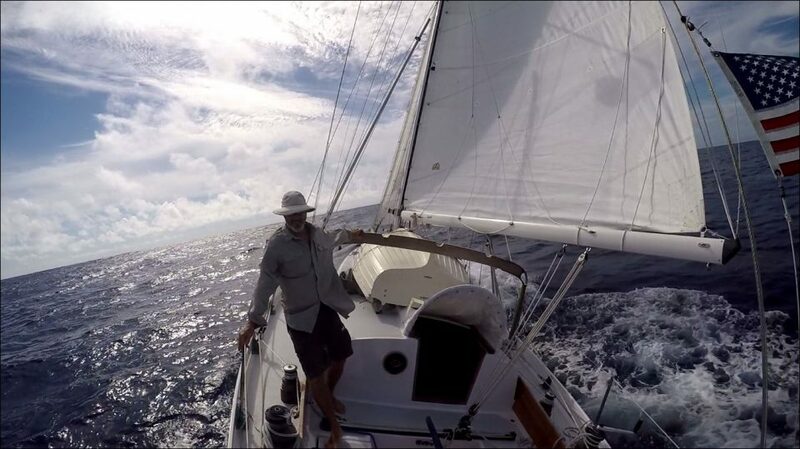 With the rebuild complete and the Far Reach launched in June 2015, this blog serves as the follow-on sailing companion describing our voyages, related activities, observations, musings, and continued maintenance and modifications.